As usual since we started ChildDiary, we always listen to our customers and their ideas. So this is the list of new features and improvements we’ve during the last couple of months. Do you have an opinion or improvement to suggest? Send us an email to support@childdiary.net with your ideas or comments! 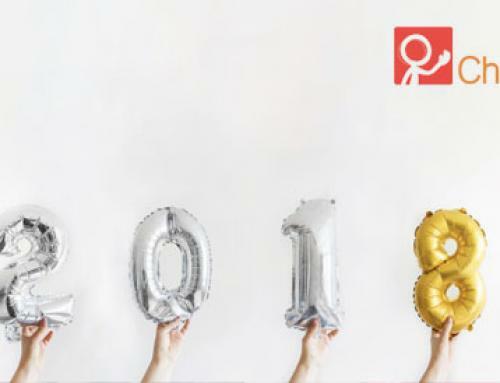 PS: In case you missed what was new in March of this year please click here. This picture, for example, it’s an invitation for a parents ‘meeting. When an event is created it’s automatically organized on the teacher’s calendar where they can see parents ‘answers too. When parents are invited to an event or asked to give permission for their child to participate in an activity, they will only see a “yes” and “no” button and must answer accordingly. Try it and see how much time you and parents save with events management and permissions management too! You are in the right place! 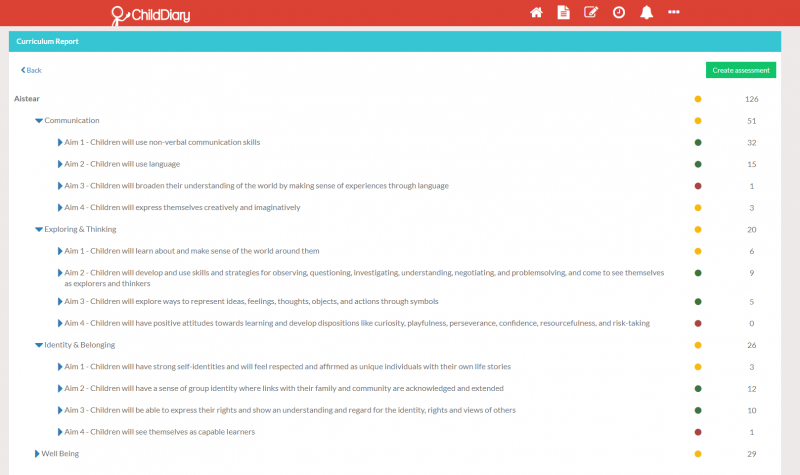 ChildDiary was developed by childcare professionals to reduce drastically the time spent with the curriculum implementation while involving families. 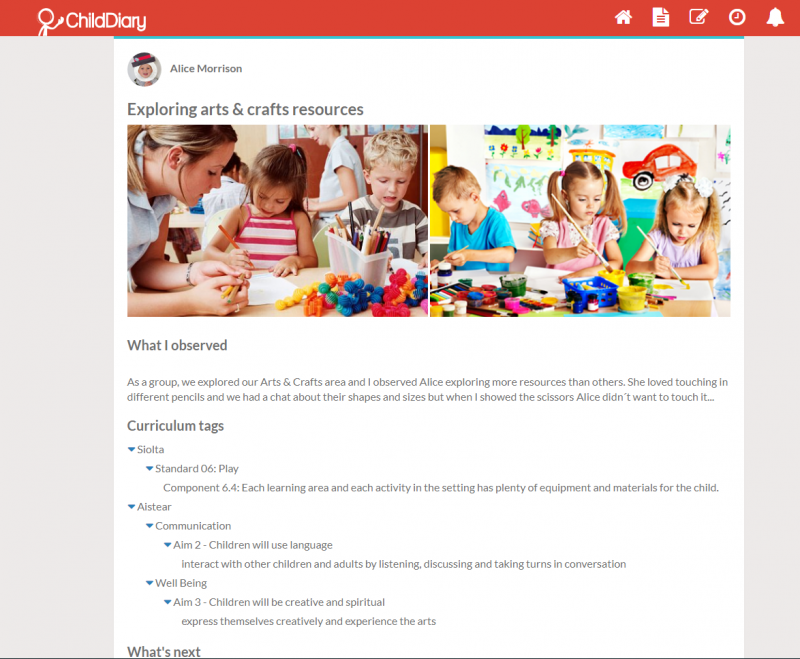 So, once more, we listened to ChildDiary´s users and we improved the way observations are done in the platform as well as the children’s assessment reports. This means that every time a professional registers an observation and links it to their curriculum, the learning outcomes are automatically organised on a the child’s individual report. This not only impresses inspectors as it helps professionals developing strategies and activities according to what they are observing. 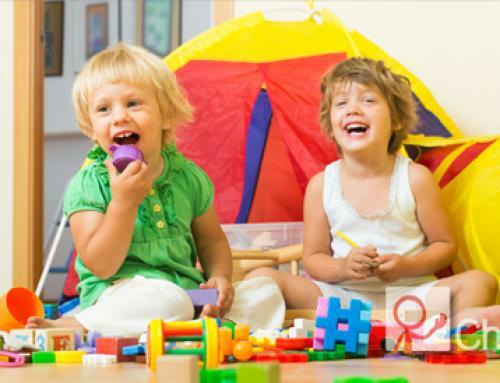 This is unique and it´s helping childcare professionals keeping up with European trends which stress the importance of assessing each child frequently as the only way of providing significant learning opportunities to each child. This is what is called the child-centered learning and we are on it too! 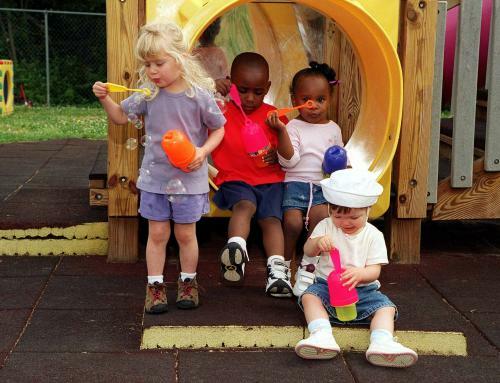 Our mission is to help childcare professionals on their daily routines and requirements. We do it because we are also childcare professionals. Dear manager, if you want to be different from the other childcare providers and be ready for inspections at all time, you have to try ChildDiary. It is private, used widely and relies on Microsoft to deliver a service that can be trusted. By listening to ChildDiary’s users we learn what is missing and what can be improved. This is the only way to keep developing the best tool for professionals and families! This isn’t a new to our users but it´s never enough sharing that ChildDiary is super fast! This is our latest performance report which shows that 99% of the requests made to ChildDiary have a response in less than 211 mili-seconds! 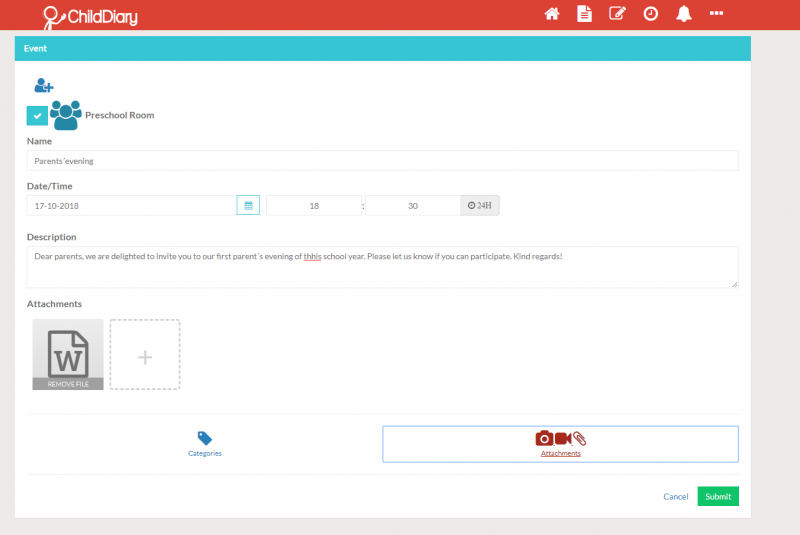 Imagine yourself doing an observation, linking it to your curriculum, uploading multiples photos and sharing it with parents in just a few seconds…. We help high quality childcare providers streamline the recording of daily routines (attendance, sleep, meals, activities, …) and curriculum assessment by offering an easy to use platform that was created in the classroom. 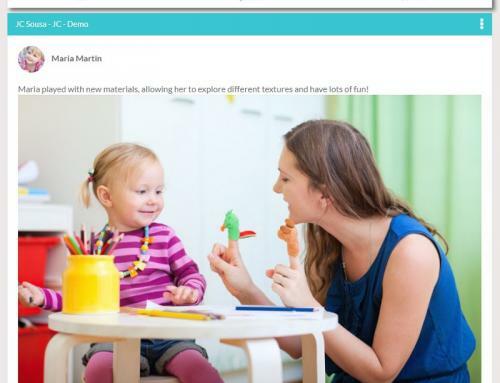 Unlike traditional methods, ChildDiary is faster to use, saves teachers’ time by automating repetitive tasks, removes the overhead of filing and archiving and promotes family participation by allowing parents to take a more active role in their children’s education as demonstrated by the testimonials of our current customers.